celebrate the quintessential English experience. Entertaining at Henley Royal Regatta is one of the most popular events we have. It offers value for money and a luxurious hospitality experience, but most importantly we provide the best catering at Henley Regatta. 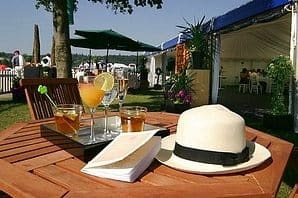 Team Tactics are delighted to offer hospitality at Henley Royal Regatta, to give you the opportunity to entertain clients and staff. The River Lounge is situated on the beautiful banks of the River Thames close to the start opposite the famous Temple Island. The River lounge is an elegant facility with contemporary decor and is the perfect location for client entertaining. This year we are also delighted to offer a 12 man punt cruise for you and your guests, this is subject to availability as demand is high. The River Lounge is available from parties of 10-200 and provides a superb social and relaxed environment for guests. We offer Exclusive Boat Charters for groups of between 12- 40 that would prefer a more private facility. 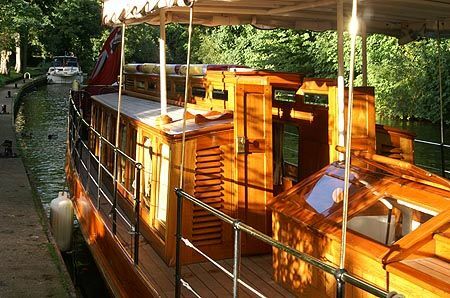 This option also provides an easier way to access the regatta without having to find car parking, we recommend you embark your cruise at Harleyford for a two hour river cruise to Henley. 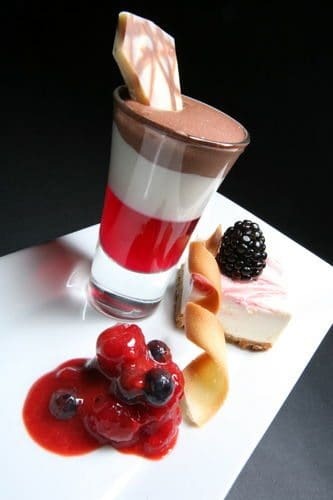 Offering Champagne or Pimms reception and either a buffet or seated lunch. As you can see Henley Royal Regatta isn’t to be missed as it is one of the most important dates in the British Social Calendars. If you would like any more information on either our River Lounge or Exclusive Boat Charters please contact us. We look forward to seeing you there!